President Trump’s first year in office was dedicated to building a stronger America. Last night, in his first State of the Union address, he explained how he will build on this work. The President has given a voice to millions of Americans who have felt voiceless for a long time. He has addressed slow wage growth and limited economic opportunity through an agenda of deregulation and tax cuts. Although the state of our Union is strong, the state of our national healthcare system remains in disarray. Sadly, the Affordable Care Act has made millions of people worse off, leaving them with broken promises and ever-increasing bills. We cannot ignore these failures; too many Americans are in need of real relief. 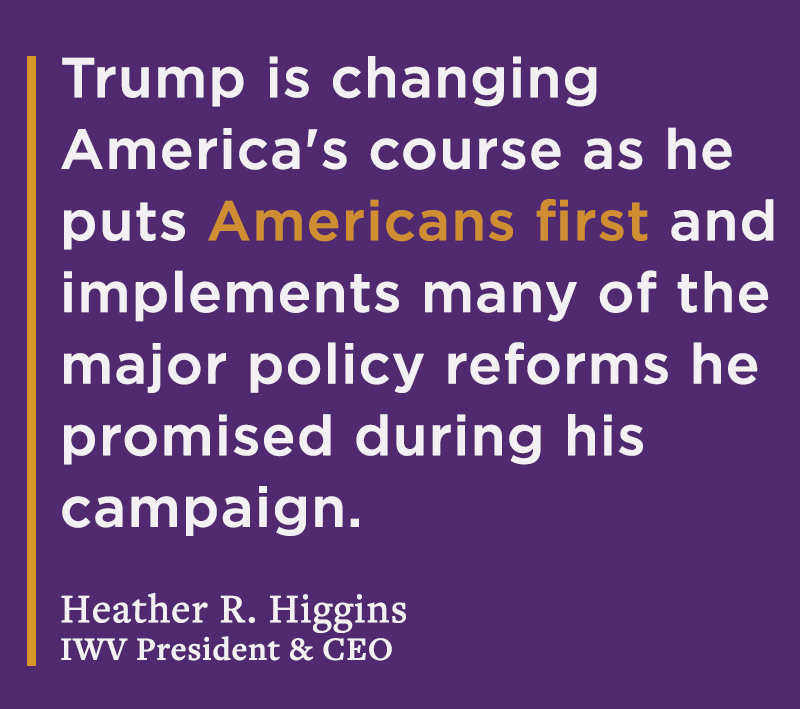 It’s time for Congress and the President to build on the momentum of their success and return to another central campaign promise: delivering health reform so that Americans have affordable coverage options and the care they need and want. But if President Trump is going to act on much-needed health reform, he needs to hear from you! Speak up and tell President Trump to make healthcare reform a reality. Tweet President Trump and tell him to show leadership on the healthcare issue, just like he did with tax reform.